« Subscribe to “Park Picks” Now! Our thanks to Heather Ames of the Coca-Cola Lehigh Valley Plant for graciously donating a rain barrel for use in one of Allentown’s community gardens. Approximately 1,200 Lehigh Valley 3rd & 4th graders attended Hydromania 2014 at Cedar Crest College and visited the Coca-Cola exhibit. 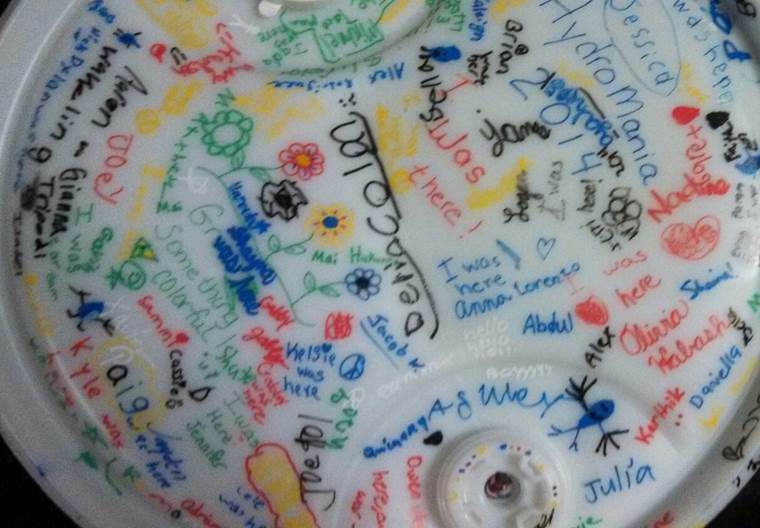 There the students had the opportunity to autograph a full-size rain barrel. 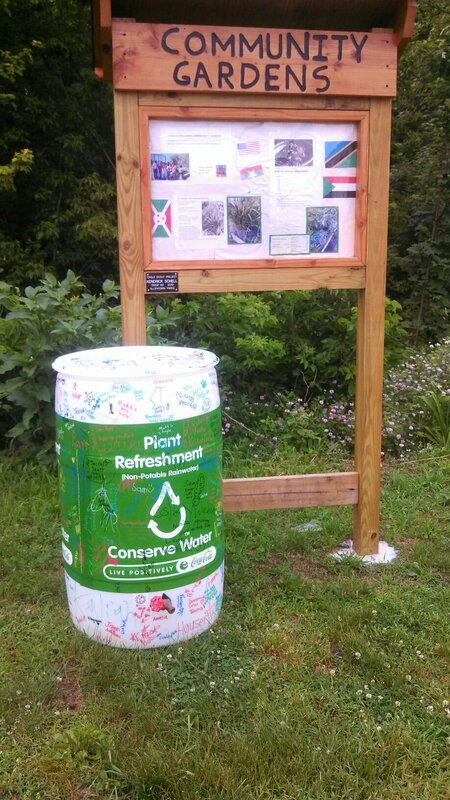 The barrel has found a new home at a community garden located in Jordan Meadows. This entry was posted on July 14, 2014 at 8:20 am and is filed under Uncategorized. You can follow any responses to this entry through the RSS 2.0 feed. Responses are currently closed, but you can trackback from your own site.